Super Awesome Father’s Day Idea for Dad! The AwesomeBox! A platform to create the ultimate social gift. Share the Love. I am extremely thoughtful and sentimental when it comes to gifts for my husband. Even more so now that he is a daddy to two young girls. He is a wonderful father. By that, I mean that he didn’t just change the occasional diaper or go to the occasional event with our girls, he was, in fact, their primary caregiver as a Stay at Home Dad for four years. He did it all, and when I was home I would help him. I had no idea how hard and how fast he would fall in love with our girls and he would probably literally do ANYTHING for them. Bob isn’t always the easiest person to shop for, but when it comes to father’s day, the more sentimental and dedicated the gift is, the more it is cherished. I feel so LUCKY to have learned about AwesomeBox and what I was able to create for Bob through our year together with our girls is so special it makes me want to cry when I go through it. Like all families, we have our ups and downs, but we have always stuck together and I captured every minute of the last year through pictures and it was so wonderful to put it all together in one AWESOME memory box of cards just for dad. With AwesomeBox, there’s a creative way for the whole family to show dad how very loved and appreciated he is this Father’s Day. Check out a video here. 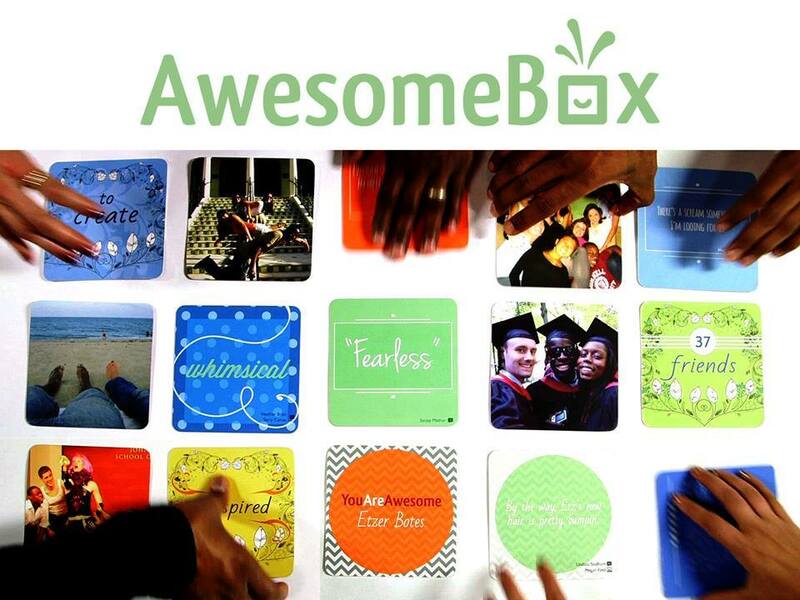 AwesomeBox transforms photos, sentiments, and stories into an eye-catching package filled with memories he’ll treasure for years to come. To get started, customers create an online portfolio where friends and family are invited to upload their favorite pictures and messages. Even those loved ones who are overseas or far away can contribute to the surprise thanks to its web-based platform. 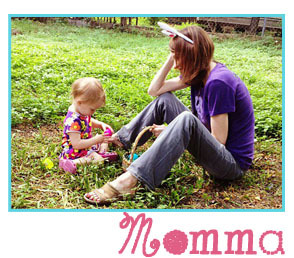 They’ve even made it easy to pull images straight from Facebook! 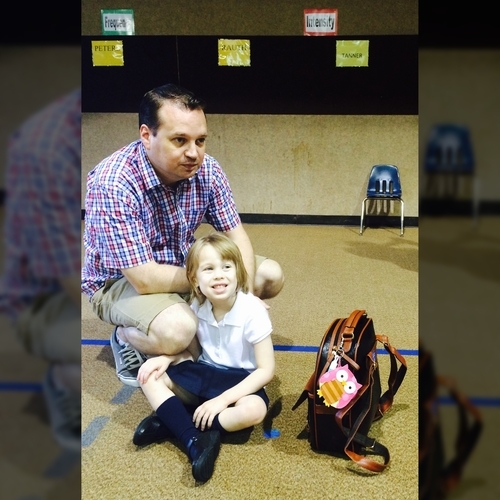 Daddy made my first day of kindergarten AWESOME! Once everything has been curated, AwesomeBox goes to work designing unique, beautifully printed cards he can turn to time after time for love, inspiration, and a smile. AwesomeBox is the foolproof way to create a heartfelt gift dad will cherish forever. They’re also the perfect surprise for graduations, anniversaries, birthdays, weddings, and the list goes on, all starting at $19 for a 10 card box, it’s a great deal for such an emotional and thoughtful gift. Happy Father’s Day, Bob. We LOVE you OH so MUCH! XOXOXOXO. group member can share their special memory and photo quickly! the photos and messages in a virtual surprise party! 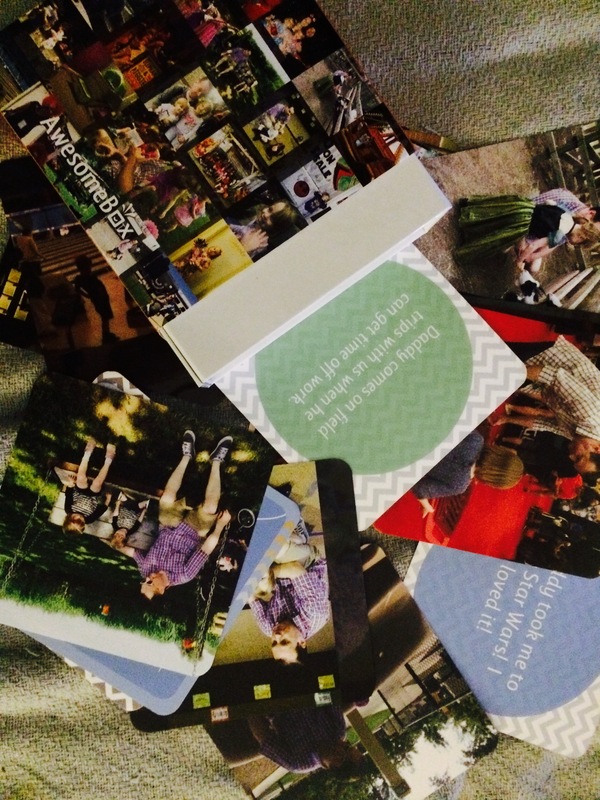 You and the crowd can create a totally unique box set of custom cards that become a time capsule of favorite cherished memories that can be shared, talked about, laughed and cried over for years. 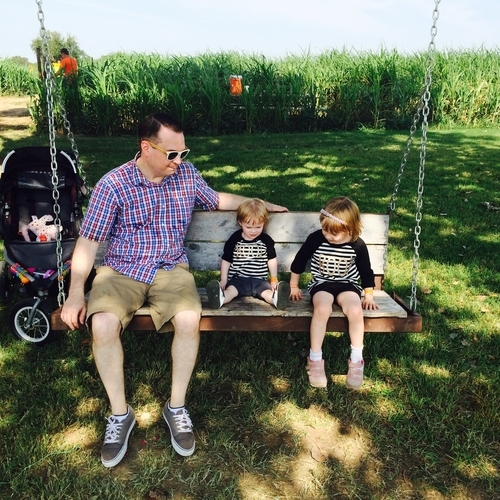 Corn Mazes are much more awesome with daddy!